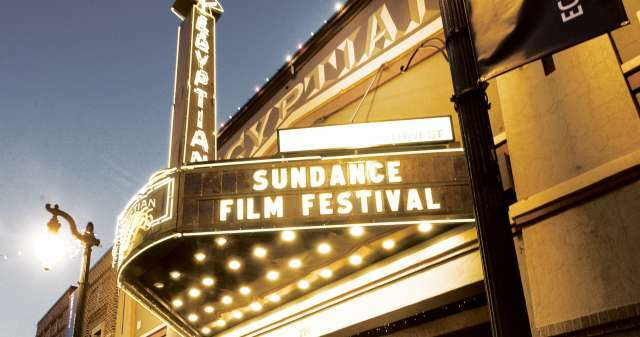 When the Sundance Film Festival made Utah its home in the late 1970s, it opened the door for Utahns to see world-class cinema in their own backyard. Almost 40 years later, Sundance still provides a premiere opportunity for cinema buffs to see some of the best films in the world, and locals have the chance to access them before anyone else. But the Sundance Film Festival isn’t the only way to catch independent, off-beat, and avant-garde film in Salt Lake. 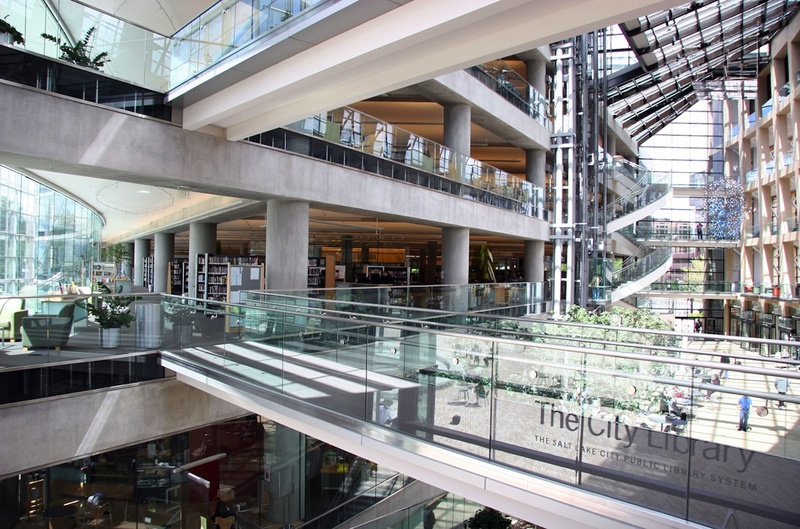 For your weekend independent film fix, look no further than the Salt Lake Film Society, home to the Broadway Centre Cinema and Tower Theatres. The Broadway, located downtown (on Broadway, go figure) has been recently renovated, and is the best place to catch limited-release movies, foreign films, and new independent cinema. 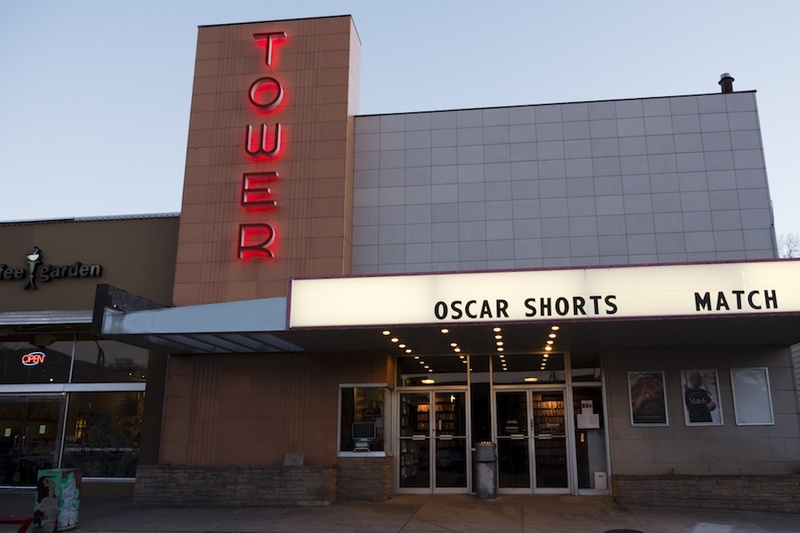 If you’re a B-movie fiend looking to catch a midnight screening of Rubin and Ed or Bladerunner, say, then venture to 9th and 9th to the Broadway’s sister theater, The Tower. Beyond screening off-the-beaten-path films, it also serves as possibly the last existing video rental store on Planet Earth (not actually fact-checked), and many a brooding Salt Lake youth cut their cinematic teeth on The Tower&apos;s offerings. Dinner and a movie for date night can feel a little tired after a while, but when you get to have your dinner and some local brews during your movie, it has a little more panache. Heading to Brewvies is a great way to do a date night or hang with friends. 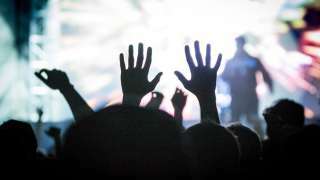 Their screening selections skew more mainstream, but with an edge. It’s adults-only here, since they also have a full-service bar, so don’t plan on bringing the kids to grab a chick’n strips meal for a screening of Catching Fire—this is more a shots-of-Patron-while-watching-Mad Max: Fury Road kind of place (witness me!). On the second Thursday of the month, Brewviews also runs "Music Meets Movies (on hiatus during the summer)," a free screening of music-based films, with community radio station KRCL. For over a decade, the Utah Film Center (UFC) has presented Damn! These Heels, an LGBT film festival that highlights and celebrates independent, foreign, and documentary feature-length movies that address LGBT art and issues from around the world. Typically, passes for the full series include tickets for the opening night film, multiple screening passes, lounge benefits, and after-parties—basically, it’s a legit festival experience we’re talking about here, and given the curating and programming power of Utah Film Center, this festival is worth planning a weekend around. 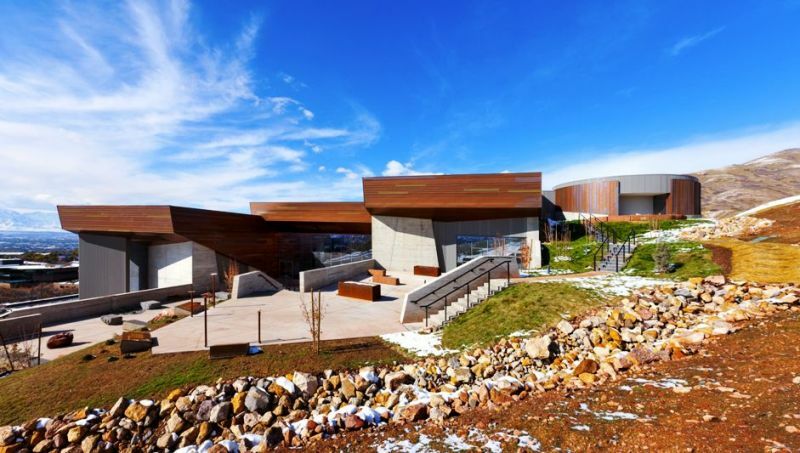 The Utah Film Center plays an integral role in making world-class cinema accessible in the city, providing numerous free screenings with community partners throughout Salt Lake, on an ongoing basis. The UFC works with the Salt Lake City Public Library and the Natural History Museum of Utah to present Science Movie Night every month. The three community partners come together on the second Tuesday of every month for a free movie screening, followed by a discussion with an expert in a field related to the film. KUER’s Radiowest hosts Through the Lens in collaboration with the Utah Film Center. This program provides audiences a behind-the-scenes look at the filmmaking process, access to directors, and intimate interviews with the filmmakers—the series features established documentarians as well as up-and-coming auteurs. There are even ways to get kids started early on becoming cinephiles. The Tumbleweeds Film Series provides early exposure for kids to high-quality film, setting the stage for a life-long love of independent movies and film craft. Beyond year-round screenings, there&apos;s an annual film festival highlighting the best in children’s cinema from around the world, featuring shorts and documentaries as well as film workshops. Many Salt Lakers fight dueling passions—the desire to be in Utah’s abundant outdoor beauty and the need to take in the countless cultural opportunities available. Fortunately, the Sundance Institute and Red Butte Gardens cull the internal battle with their Summer Movie Series. Grab a blanket, some DEET-free bug spray, a bottle of vino, and your sweetheart, and snuggle up under the stars to watch popular Sundance films from recent years. It’s free, fun, and way more highbrow than watching Legally Blonde on Netflix again.